If you think technology is for younger people, think again. 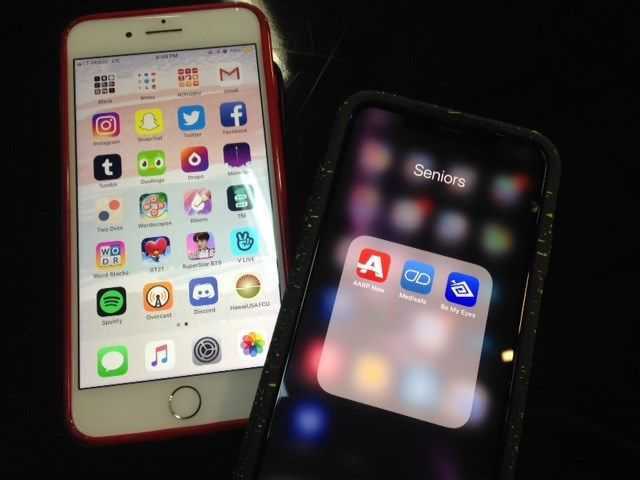 More seniors are using smart phones, and the apps that work with them. What’s the secret of longevity? Exercise, of course! According to a recent study, 87% of seniors would prefer to age in place by remaining at home. But, why are the number of seniors in nursing homes and hospitals on the rise? Here are three reasons why seniors today want home care and aren’t always getting what they want. When searching for senior living, how can you tell who is really looking out for your loved one? Here are 6 people to question during your tours. Selecting a nursing home is an important decision. Memory care facilities provide long term care for memory loss patients. See tips for when assisted living is needed & how to pay for a residential care facility. If you are just beginning to search for an assisted living community, it can be difficult to know what to look for. Here is some advice. You have to admit, when it comes to online fraud, scammers are smart, creative and versatile. And seniors don't always have confidence in their abilities to protect themselves against those cunning criminals.